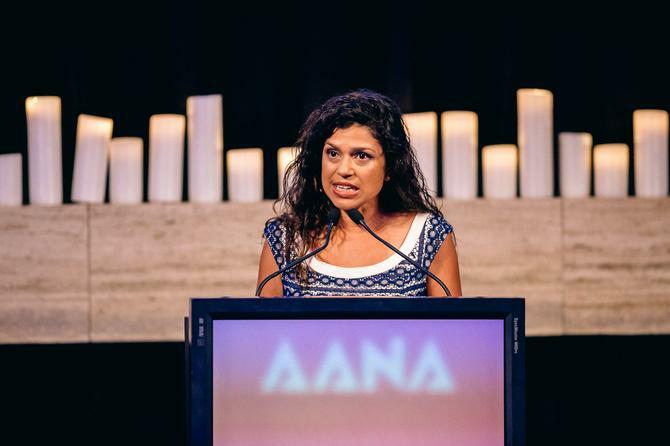 Former Australian Association of National Advertisers (AANA) chief, Sunita Gloster, has joined PricewaterhouseCoopers’ CMO Advisory practice as a director. The senior executive left the AANA after four years at the helm to join Network Ten as chief commercial and strategy officer last August. The appointment was made just prior to the news that US network giant, CBS, had made a bid to buy the embattled broadcaster, an offer which sparked an ultimately unsuccessful class action bid by several shareholders. The new role at PwC will see Gloster joining the CMO Advisory practice full-time on 12 February after a of consulting to the group as part of its own advisory board. She was joined in this by other external executives including former Foxtel MD of customer and retail, Mark Buckman, and The Difference’s Lawrence Goldstone. The advisory is headed up by Justin Papps. Gloster said she was delighted to be formalising her role with the consulting giant, and adding her own experience to its expertise pool. PwC’s CMO Advisory Board has six key areas of expertise including brand strategy, marketing strategy, market insights, marketing performance and analytics, marketing structure and operations and creative solutions. In a similar vein to PwC’s pitch to marketing leaders, KPMG also launched a CMO advisory practice last year headed by former global marketer, Carmen Bekker, which boasts of 72 staff. Gloster was replaced at the AANA helm by former Unilever and Kellogg’s CMO, John Broome.